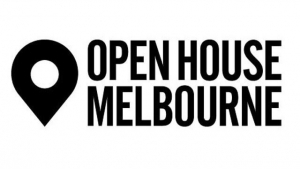 Open House Melbourne has become a true festival of exploring architecture, building design and heritage. Over the weekend of 28-29th July, visitors have the unique chance to discover the cities heritage buildings and meet with architects, designers, planners, and others working in the built environment throughout the city. 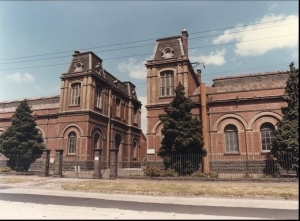 The Spotswood Pumping Station was built in the 1890s as a key component of the Melbourne Sewerage Scheme. 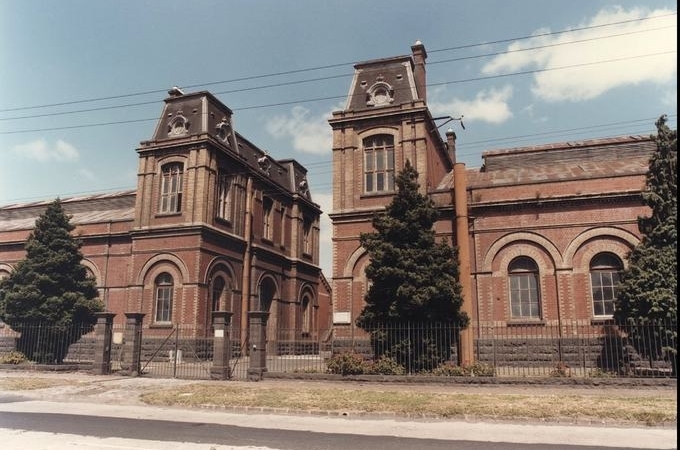 Functioning as the heart of the system, the pumping station played a vital role in helping to overcome the city’s early public health and sanitation problems. Read on here. Modscape was formed by people who value design, innovation and sustainability. The company designs and builds beautiful and functional modular homes and commercial projects across a range of industries. Read on here. 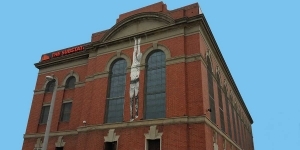 – Booking required for this building. 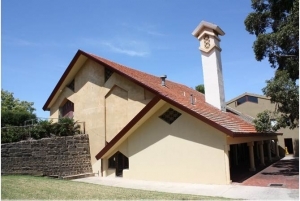 The Essendon Incinerator – now The Incinerator Gallery – is a Walter Burley Griffin and Marion Mahony Griffin industrial building that opened in 1929. Its innovative design was seen as a solution to the environmental and technological problems facing Melbourne communities in the late 1920s. Read on here. The Australian Islamic Centre is a comprehensive complex with Worship, Educational and Recreational Facilities. Read on here. 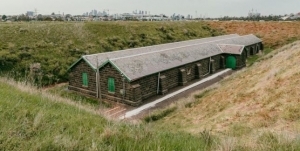 Opened in 1878 and decommissioned in the 1990s, Jack’s Magazine is an intriguing former explosives store by the banks of the Maribyrnong River. Built into an escarpment, and concealed behind a bluestone perimeter wall, it is largely hidden from view. Read on here. Built in 1938, The Sun took only six months to construct by the firm, Hansen and Yuncken Pty Ltd, for £25,000. 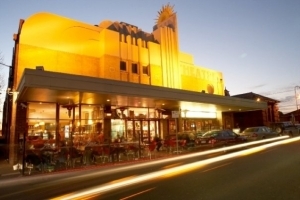 The Sun Theatre was acquired in 1965 by CMP under whose management the theatre would operate as a Greek-language cinema until its closure in 1982. Read on here. Newport has one of the oldest substations in the metropolitan systems, and also one of the largest. It displays an exceptionally high level of integrity not seen in any other extant examples of this substation design. Read on here. 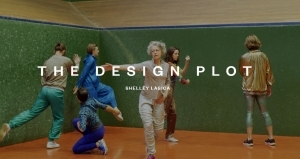 A performance project by SHELLEY LASICA including collaborations with six dancers and a cinematographer. THE DESIGN PLOT uses the structure of dancing, with the discipline of scenography as a source for its design and development. Responding to the context, this utterance of the project will take over The SUBSTATION, unfolding through a methodology that includes open research sessions, public talks, installation and the development of performance mechanisms. Presented by The SUBSTATION and Open House Melbourne.